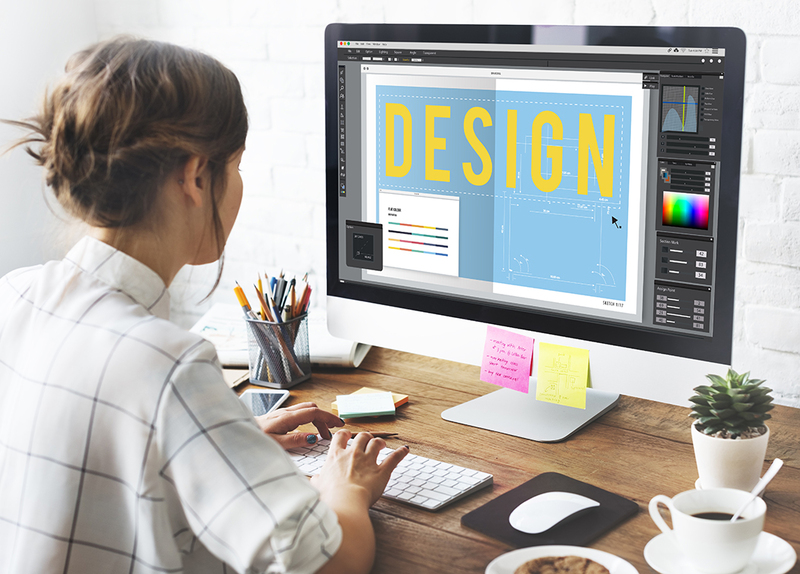 One of the most lucrative fields you can get into today is web design. Even though social media is booming, there is still no denying the importance of having a properly designed and managed website. For this reason, a lot of companies, and even individuals, are looking for skilled web designers to help create their sites. For those who are interested in learning web design, here are some convenient ways to learn the tricks of the trade. This is one of the surest ways to learn web design. For starters, having a degree (from an esteemed college or uni is even better), is one way of boosting your credentials. A lot of institutions recognise the increasing importance of computer and web related services, which is why a lot of them offer programming and web design courses. Now, this option is considered the most time consuming way to study web design, which is why it is ideal for young adults fresh out of school. However, if you don’t mind putting in the time and money, then you can reap the benefits of having a degree in web design. If you don’t have the money to go to school, another option is to watch or take online tutorials. There are a lot of free web design courses you can take online, with free demos. There are even sites that issue certificates once you’ve passed the all the courses. The good thing is this is in some ways similar to having a degree, especially if the site is accredited. Another benefit to learning online is you can take lessons on your own time. You can learn a new course whenever you have time to spare. Of course, you need good internet connection in order to access these sites, especially when you have to watch videos. If you prefer to learn just one type of coding language, then getting a book is the way to go. There are a number of esteemed authors that have published web design books for jQuery, Joomla, CSS3 and HTML5. There are also books that deal more on effective web design strategies. The only downside to learning from a book is it might be harder to apply the principles. Applying the principles might go easier if you have the book open while you try out a few of the lessons from each chapter. However, be careful which books you choose, and make sure to choose one that suits your level of knowledge. If you’ve learned the principles, the next logical step is to test them out. But if you have doubts implementing them on an actual site, then you can always practice using a web design program. A few examples include Adobe Dreamweaver, Mobirise Website Builder, and Google Web Designer. Using these tools is ideal for people with a bit of background on web design and who want to brush up on their skills. Bear in mind if you are still a beginner, it would be best to put off using this software. It’s better to learn the basic principles, before putting them into practice, or else it’s easy to be overwhelmed or disheartened. If one method doesn’t work out for you, then switch it up by mixing and matching! For example: try having a book open while tinkering and testing out code in your web design program. The point is that it is, ultimately, up to you how best to learn the principles of web design. The good thing about the web design industry is the internet is always evolving. This means that there’s always new things to learn and apply. And if you don’t want to be left out of the current trends, it’s best to keep refreshing your knowledge of the subject.